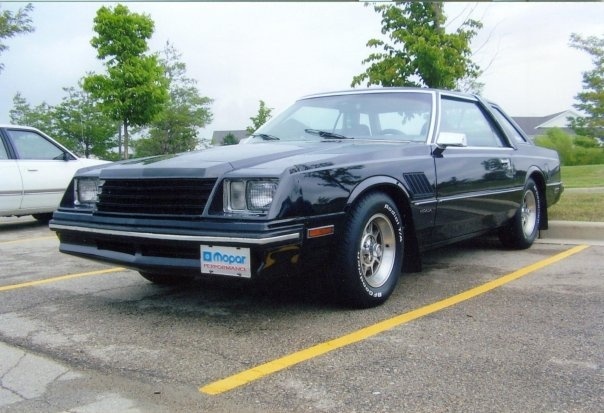 Have you driven a 1982 Dodge Mirada? Exceptional, Rare, Fun, Unique — A rare mopar in its own rights. This specific car is an all original car from interior to paint. There is no aftermarket on this car. My car is an early production of the 1982 model. It was built August 3 of 1981, by numbers it was the 74th one built. 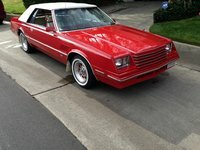 This car has a 318 ci V8 with a A727 3 speed torque flite transmission with 3.55 gears in the rear, its curb weight is 5000 lbs with out gas and driver. You will never see a car like this expect for once in a great and i mean great while. Pros: It's rare, unique and fun to drive. Cons: There is no reproduction parts for this car. Looking for a Used Mirada in your area? CarGurus has 1 nationwide Mirada listings and the tools to find you a great deal.